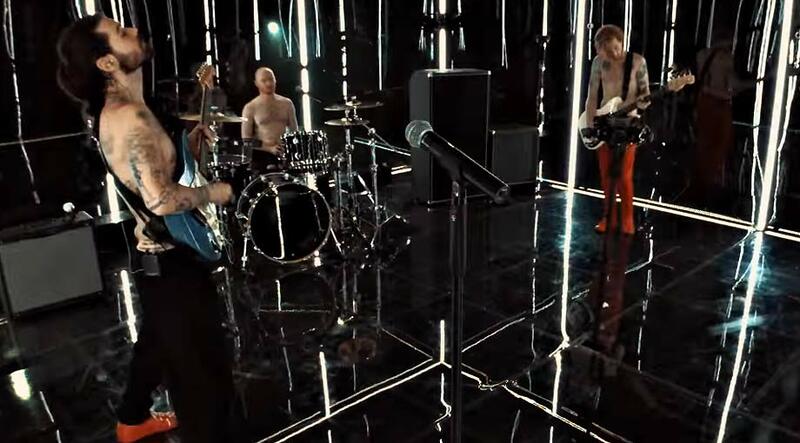 Biffy Clyro are an alternative rock band from Ayrshire, Scotland. 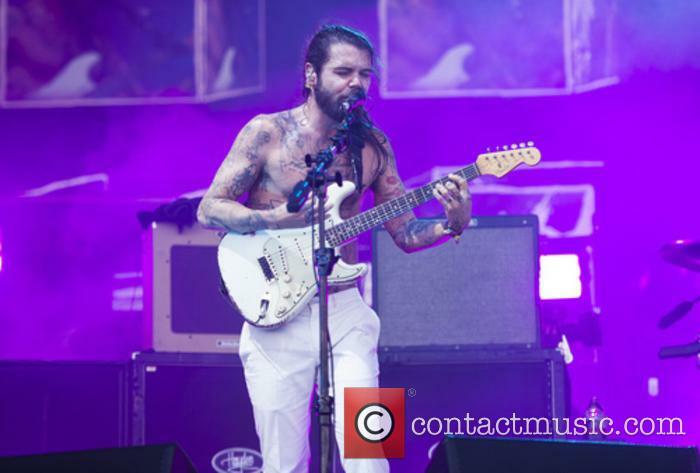 The lineup of the band consists of: Simon Neil on guitar and vocals, Ben Johnston on drums and vocals and James Johnston on bass and vocals. 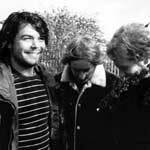 Formation & Early Years: Biffy Clyro first got together in 1995, when Simon Neil recruited Ben Johnston and a boy known as Barry to play with him. They named the band Screwfish. 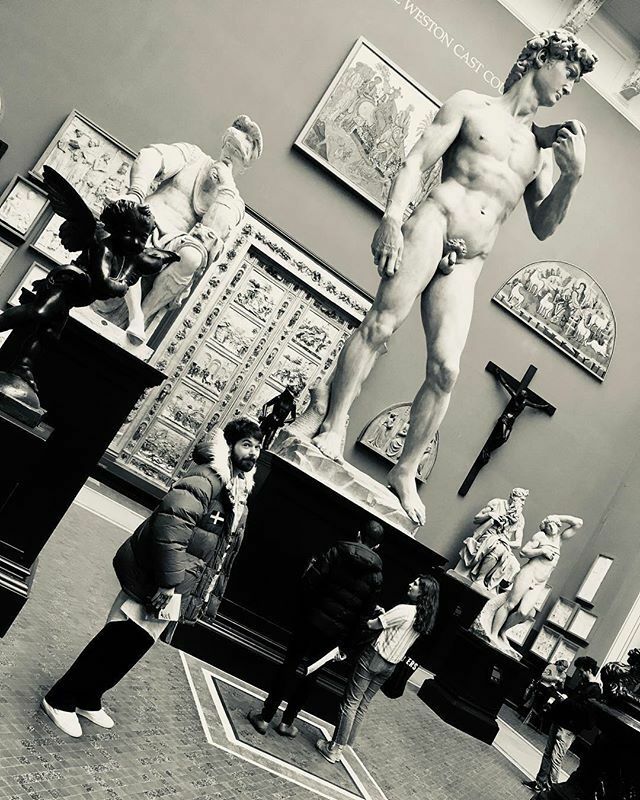 Barry was soon replaced with James' twin brother, James. At this stage, the band was heavily influenced by Nirvana. They played their debut gig supporting a band called Pink Kross at East Kilbride's Key Youth Centre (now known as Universal Connections East Kilbride. In 1997, all three members of the band moved to Glasgow. Neil attended the University of Glasgow and the twins studied at Stow College learning Electronics with Music and Audio Engineering. The trio started gigging around Glasgow and slowly built up a following. Dee Bahl noticed the band and offered to manage them, arranging an independent single release on the Babi Yaga label. The single was entitled 'name' and was released in June 1999. 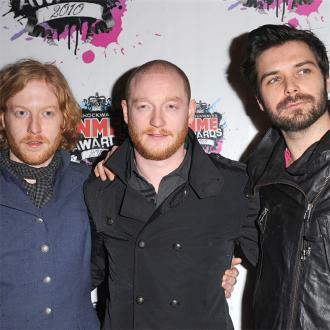 Subsequently, Stow College's Electric Honey label chose Biffy Clyro to release a record. 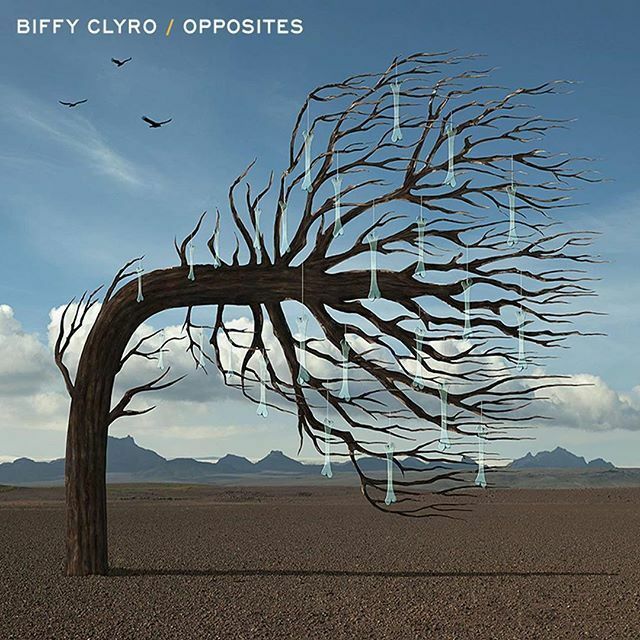 Progress: In June 2000, Biffy Clyro released their record Thekidswhopoptodaywillrocktomorrow and the tracks were given airplay on BBC Radio Scotland by the DJ Vic Galloway. Shortly before the release of the record, a Beggars Banquet representative saw the band's live set at the T in the Park festival. 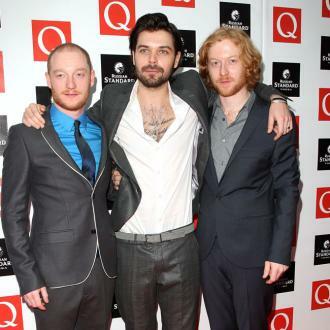 Biffy Clyro were signed to the label soon after. 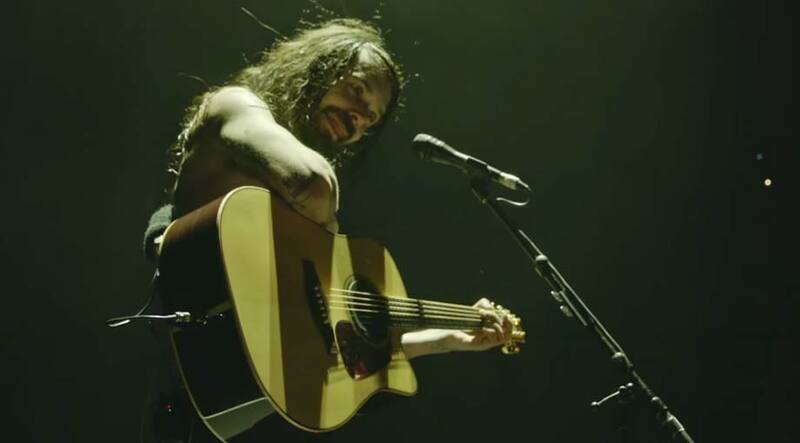 After signing to Beggars Banquet, BIffy Clyro released '27' as a single in April 2001. In October of that year, they released a re-recorded version of 'Justboy', followed by a new version of '57' in February the following year. 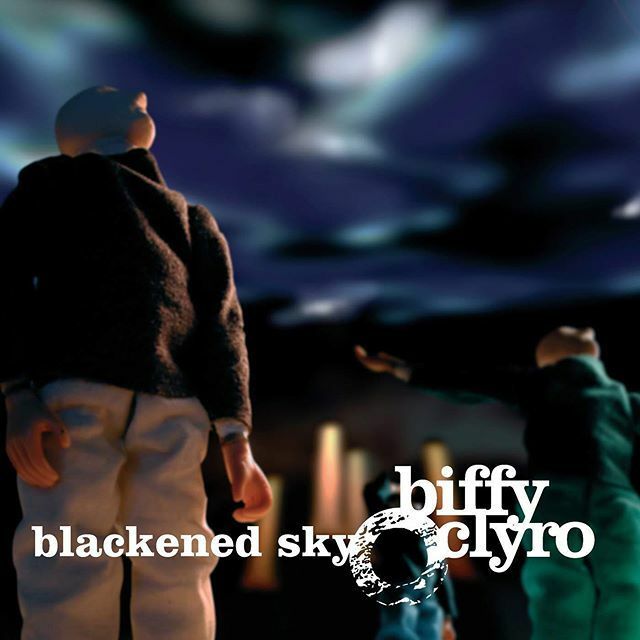 The first album proper from Biffy Clyro was released in March 2002 entitled Blackened Sky. 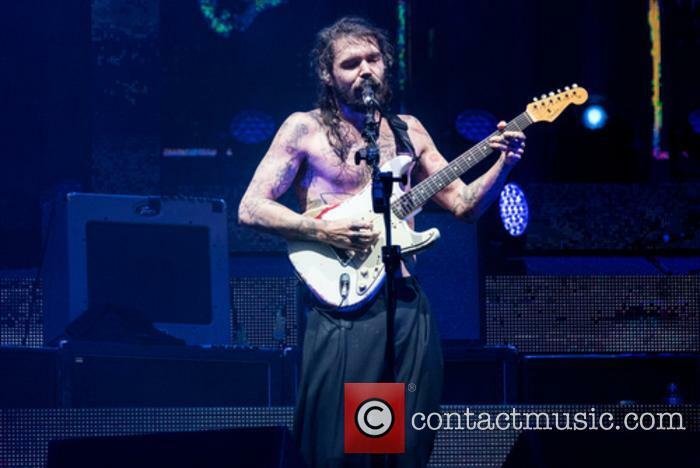 Biffy Clyro toured a great deal in support of the album, playing with the likes of Weezer. The Vertigo of Bliss was the second album from Biffy Clyro and was recorded at Linford Manor in Milton Keynes. The album was released in 2003 and saw a growth in the band's popularity. The third album from the Scottish trio was entitled Infinity Land and featured the singles 'Glitter and Trauma', 'My Recovery Injection' and 'There's no Such Thing as a Jaggy Snake'. 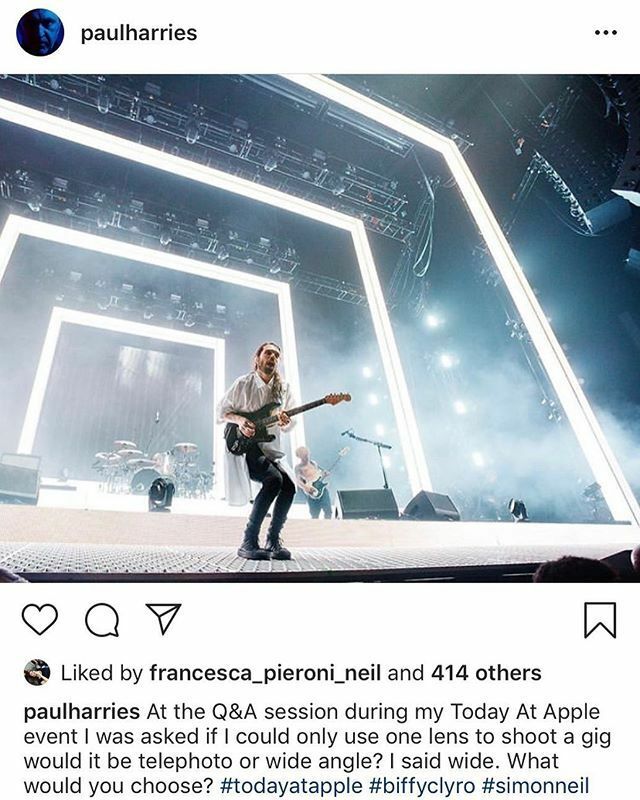 When Biffy Clyro were invited onto Zane Lowe's BBC Radio 1 show, they performed a cover of Franz Ferdinand's 'Take Me Out'. That same year (2005), Simon's side project Marmaduke Duke also released an album entitled The Magnificent Duke. 2006 saw Biffy Clyro part ways with Beggars Banquet and sign a deal with 14th Floor, a subsidiary of Warner Bros. Their fourth album was recorded at Vancouver's The Warehouse Studio. The track 'Semi-Mental', from these sessions, was released as a digital download in December of that year. In 2007, the band attained their highest chart position to date with the release of 'Saturday Superhouse', which reached number thirteen in the UK singles chart. The album resulting from their Canadian recording sessions was entitled Puzzle and was released in June 2007. The album reached number two in its first week of release; again, the highest chart position the band had achieved. Touring continued for the band, who embarked on live slots supporting Muse, The Who and Red Hot Chili Peppers and Queens of the Stone Age as well as The Rolling Stones. 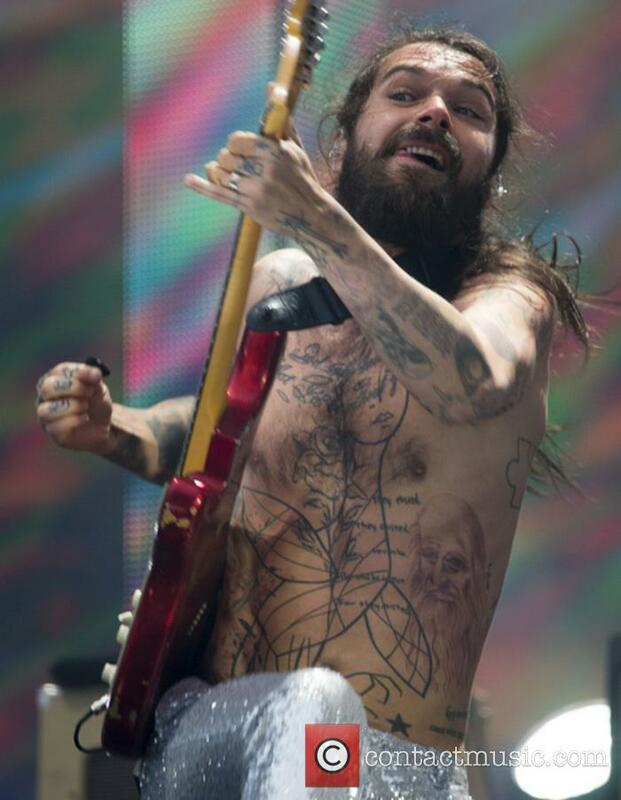 The next album from Biffy Clyro, entitled Only Revolutions was released in November 2009 and Mike Vennart joined the band as an additional live guitarist. 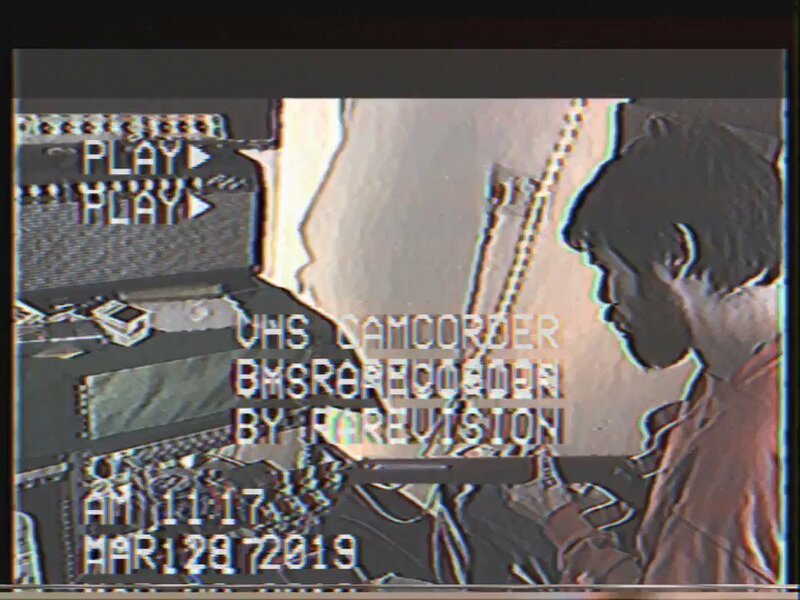 A gig recorded last November at London's Roundhouse for MTV Music Week will be broadcast on May 25th, with the album coming out the same day. 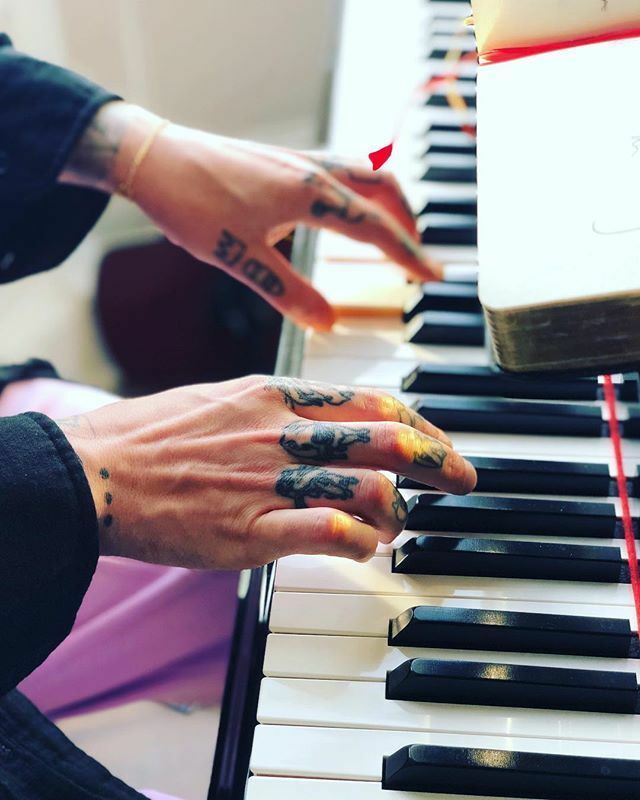 Biffy Clyro have announced details of a new ‘MTV Unplugged’ acoustic album, as well as an acoustic tour of the UK later this year. It’s been a rite of passage for rock giants such as R.E.M., Pearl Jam and Nirvana, and Biffy Clyro now join the ranks of artists to have recorded special acoustic sets for MTV. 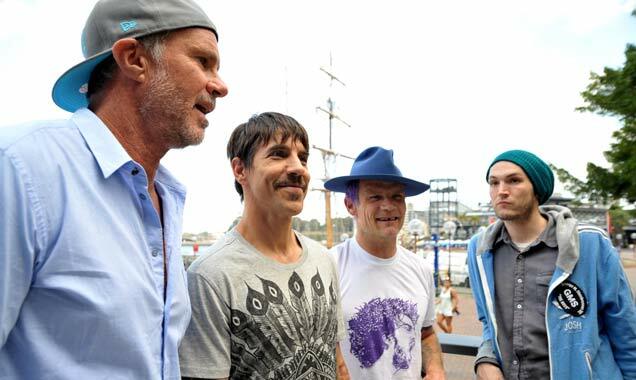 Their acoustic show at London’s Roundhouse last November, recorded for MTV Music Week, will be broadcast on May 25th. On the same day, the album itself will be released on digital and CD/DVD formats, with a special vinyl/CD/DVD boxset in limited numbers. Pictures emerge of the best of Download 2017. Another Download Festival has come and gone and this year was an absolute smash of an event with System Of A Down, Biffy Clyro and Aerosmith headlining the main stage. Donington Park was definitely the place to be with its four stages of the heaviest music you'll hear all year. 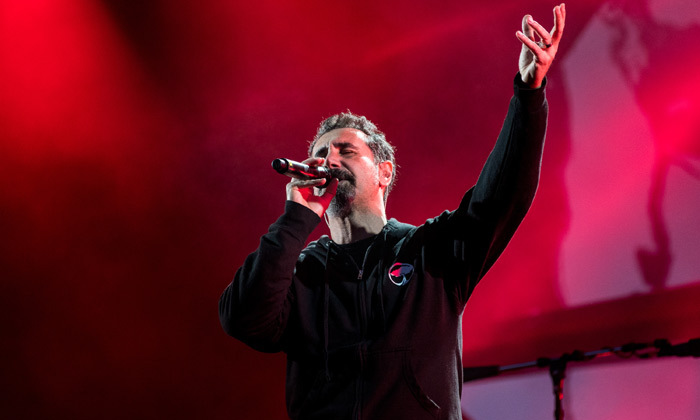 Kicking off the first day of the festival on Friday (June 9th 2017) saw System of a Down headlining, throwing out some of their most popular hits like 'Chop Suey', 'Toxicity' and 'Sugar'. 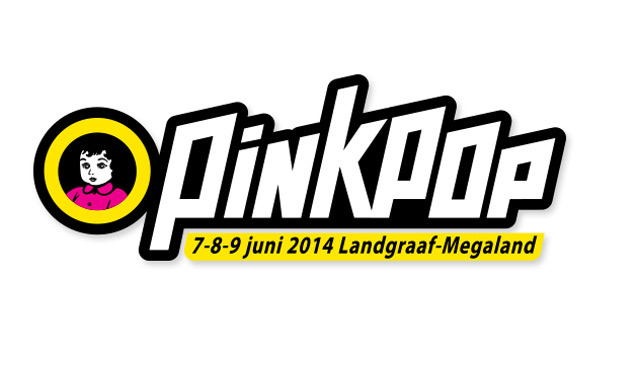 Also on the main stage were Five Finger Death Punch, Mastodon and Prophets of Rage. Continue reading: System Of A Down, Prophets Of Rage, Biffy Clyro: Who Rocked Download Festival 2017? 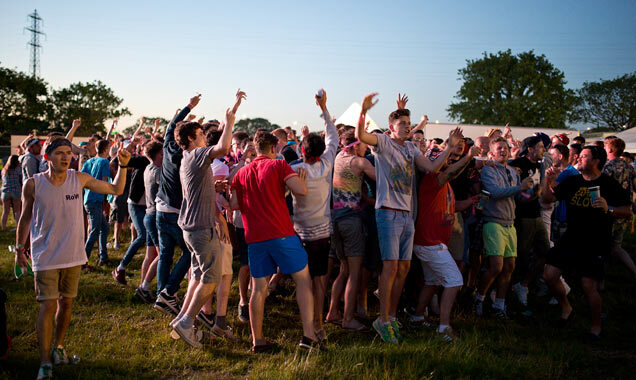 Glastonbury Festival confirmed an additional 83 acts on top of the three already-announced headliners on Thursday. Glastonbury Festival has announced the first tranche of artists to be playing at Worthy Farm this year, confirming 83 acts in addition to the three main headliners of Ed Sheeran, Radiohead and Foo Fighters. 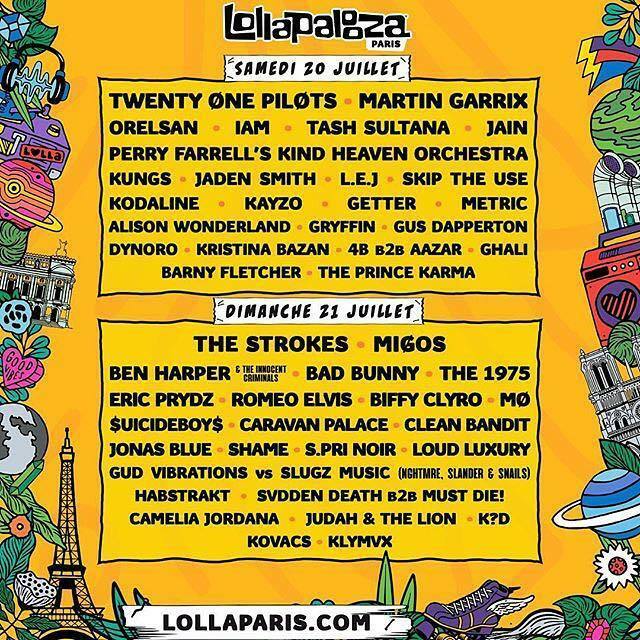 Among the dozens of confirmed acts announced on Thursday (March 30th) are some surprisingly massive names, not least in the shape of pop royalty Katy Perry and Scottish rock titans Biffy Clyro who could expect to headline virtually any other festival in the world. A large number of music veterans and heroes of yesteryear are also scheduled to make appearances. Former Bee Gee Barry Gibb is set to take the traditional Sunday afternoon ‘legend’ slot, filled by Madness, Lionel Richie and Dolly Parton in the previous three editions of Glastonbury. 2013's been a year filled with great music but, at times, it has felt like you've had to search it out. It's been a year of truly brilliant sounds even if there may have been a few disappointments along the way. Take hip hop, for example: unlike 2012's records by Kendrick Lamar and Macklemore & Ryan Lewis, there was nothing that really demanded your attention. Yes, Kanye's album 'Yeezus' was technically brilliant, but it's a record I'm still struggling to digest properly. Similarly, Jay-Z's 'Magna Carta, Holy Grail' (which, in my opinion, is as good as West's effort) was less immediate than the likes of 'Blueprint 3', which means it's got somewhat lost in the public consciousness. Both those records had an interesting release as well, materialising on shelves seemingly from nowhere. They're not the only ones either; My Bloody Valentine's 'mbv' appeared online out of the blue in February after a gestation period of 20 years. Equally, Mazzy Star, Boards of Canada, Nine Inch Nails and David Bowie made unexpected and impressive returns following long hiatuses. There were also some great reissues and live records; Rilo Kiley's 'Rkives' acted as the epitaph the band deserved, Bob Dylan repainted his self-portrait with the 'Bootleg Series' and revealed songs well worth revisiting, Steve Albini finally got to share his vision for Nirvana's 'In Utero', The Velvet Underground's 'White Light, White Heat' finally got the deluxe treatment it deserved following Lou Reed's sudden death and Neil Young presented what could well be his best live album to date with the 'Cellar Door' addition to his archives series.